Over the millennia, they have turned the simple act of bathing in an onsen into something like a religion. Today, the ultimate way to experience an onsen is to visit an onsen ryokan, a traditional Japanese inn with its own private hot-spring bath. At an onsen ryokan you spend all day enjoying the bath, relaxing in your room and eating sumptuous food. 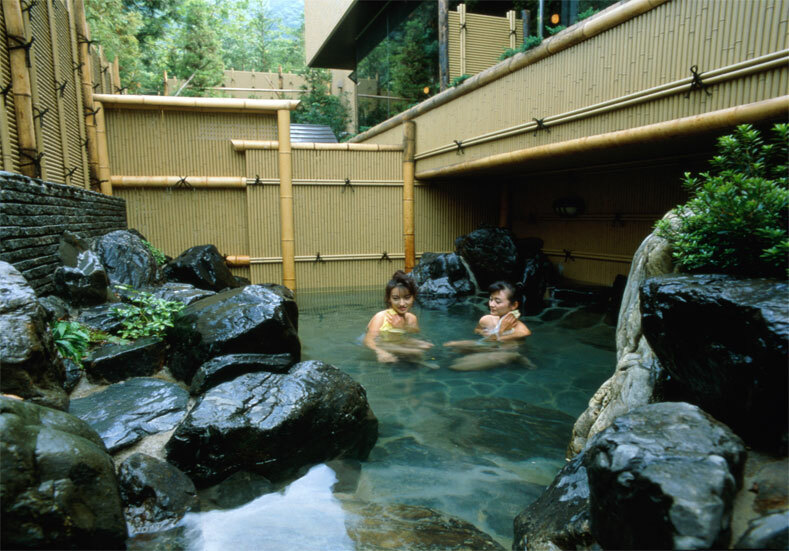 Like many of the best things in life, some of the finest onsen in Japan are free. Just show up with a towel and your birthday suit, splash a little water on yourself and plunge in. No communication hassles, no expenses and no worries. And even if you must pay to enter, it’s usually just a minor snip – averaging about ¥700 (US$6) per person.